This holiday season, buy local, buy handmade, buy student-made. Drop by NSCAD University’s historic downtown campus for the fourth annual Holiday Pop-Up. 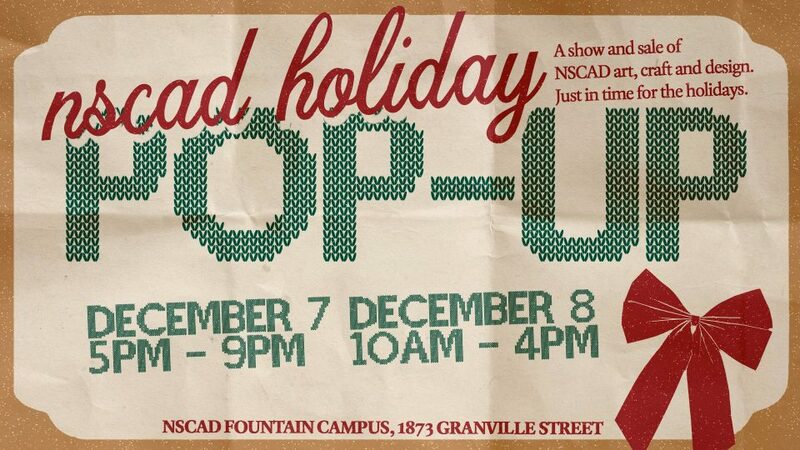 The NSCAD Holiday Pop-Up is happening Friday, December 7, 5 to 9 pm and Saturday, December 8, 10 am to 4 pm at the Fountain Campus, Granville at Duke. 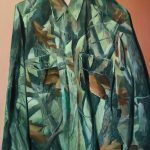 More than 40 NSCAD students are involved, selling original art, craft and design, including ceramics, paintings, prints, drawings, photographs, letterpress cards, books, jewellery, fashion, textiles, sculpture and more. By supporting student artists, you’ll feel good about your original purchases. 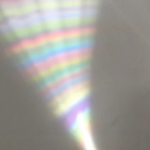 And that’s a little gift for you.